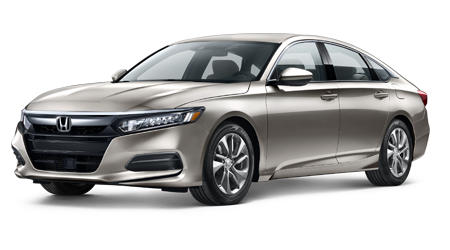 The Honda Accord sedan is a vehicle that encases you in comfort and safety, explore the impressive amenities that come standard today! 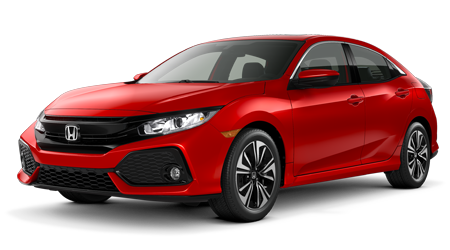 Stand out from the crowd with a fuel-sipping, sophisticated ride that will dominate life's twists and turns, secure a Honda Civic today. 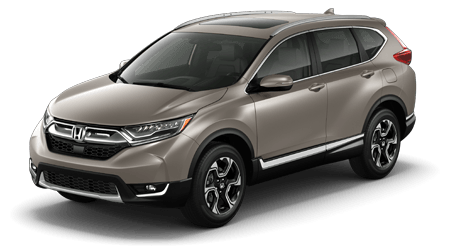 The trendsetting Honda CR-V is an SUV option that drivers can't afford to miss. Explore this innovative vehicle now, take one for a test drive! 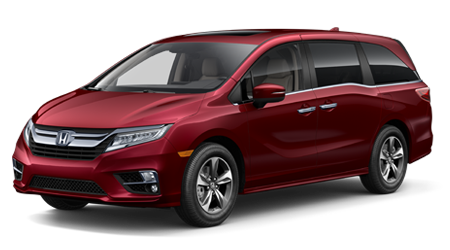 Packed with luxurious amenities, active safety features and boasting an eye-catching design, the Honda Odyssey redefines what it means to drive a minivan. 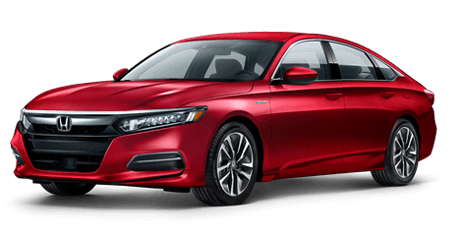 The next time you're looking for a premium Honda dealership in Prescott, Arizona, visit Prescott Honda. 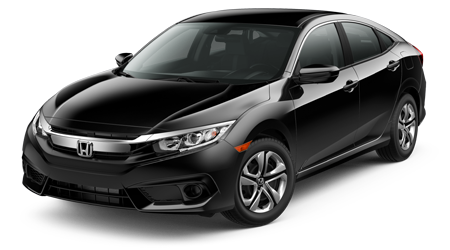 As a new Honda and used car dealership near Sedona, it is our pleasure to provide drivers with a friendly car buying experience. Our knowledgeable sales associates always offer our customers excellent customer service. Visit us today––you will love our relaxing, low-pressure, small-town atmosphere. Our Prescott Honda dealership is family owned and operated, so drivers always enjoy a personalized car buying experience. We are proud to continue serving your Honda automotive needs with car sales, auto care, and financing options. As a local Arizona car dealer, we value community service and giving back to those we serve. That is why we partner with the Prescott Chamber of Commerce and the Chino Valley Chamber of Commerce. Our team has also worked with the Salvation Army, Toys for Tots, and the Prescott Fire Department. If you need directions, you can always contact our professional team. Prescott Honda is located at 3291 Willow Creek Road. 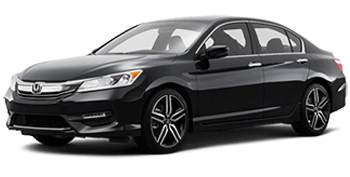 Schedule a test drive with a new Honda Accord, Civic, Pilot, or any other new Honda in our inventory today! Did we mention that we also have a Honda finance department? We have a team of Honda experts who are standing by and ready to help you through our online credit application. Financing is a great way to get the vehicle you need and build credit for future endeavors. Because Prescott Honda is committed to your future, we also have various financial tools online. Drivers near Bagdad, Arizona love that we have features such as the Car Finder and the KBB Instant Cash Offer. Whether you're looking for a like-new vehicle under $10,000 or you need help accessing automotive service, our user-friendly website will guide you. Drivers are especially fond of the fact that we offer a vast selection of automotive services in Prescott, Arizona. If your tires are on their last legs or you haven't kept up with your routine maintenance schedule, our team can help. We have set ourselves apart from competing new and used car dealers in the Chino Valley area by offering plenty of online scheduling options. Drivers who are doing at-home maintenance jobs can order genuine parts online, browse service and parts specials, and secure service appointments online. 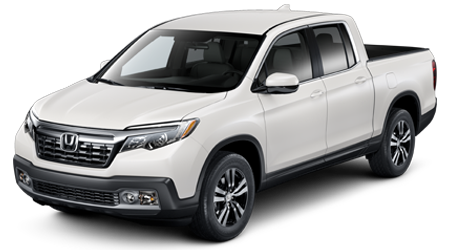 Drivers from nearby Sedona, AZ love shopping our new selection of Honda cars, trucks, and SUVs for sale. 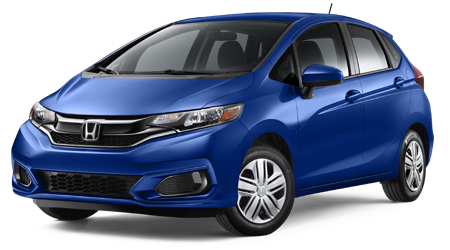 Whether you're looking for an innovative Honda Fit or a high-powered Ridgeline, our new Honda inventory will surely impress you. 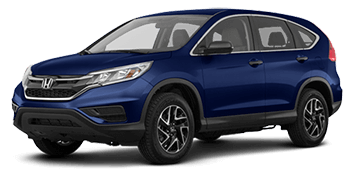 Plan your trip to Prescott Honda now and ask our sales staff about the latest Honda lineup. 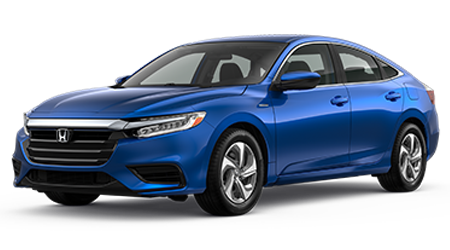 You can even compare our new Honda models to their competitors and see how they stack against them in specs, price, and safety. 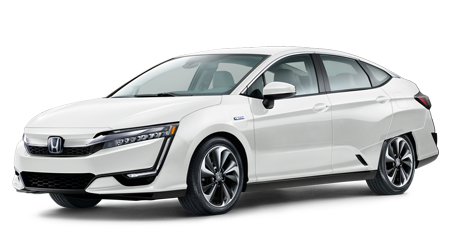 Whether you're eyeing a late-model Honda CR-V or a brand-new Honda Clarity Plug-in Hybrid, our financing options will make things easy. Getting pre-approved for financing is quick and easy thanks to our secure application. Prospective vehicle owners can enjoy our sub-prime credit options and apply for car loans that they might not normally qualify for. We encourage Prescott Valley drivers to apply online today and explore their financial options. People like Honda vehicles because they are reliable and easy to fix. Part of what makes Honda vehicles easy to fix is the cost of repairs. Genuine Honda parts are not expensive, which makes the cost of labor competitive. Prescott Honda carries a wide-ranging supply of OEM components from Honda. Our Honda parts specialists are available to help you choose your parts or install them near Bagdad, Arizona. If you're the DIY type, you can also order parts online and install them yourself! 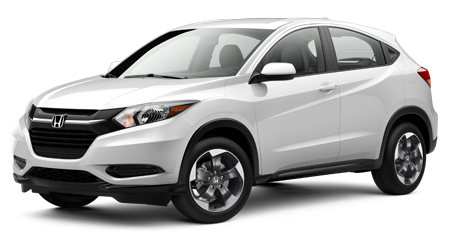 If you're already searching for a pre-owned model, why not make it a Honda vehicle? 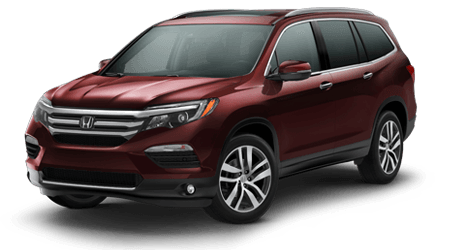 Prescott Honda features both used and certified pre-owned (CPO) Honda vehicles near Sedona, Arizona. We encourage motorists to explore our certified inventory online today. 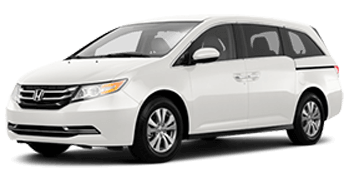 It's here on our website where Chino Valley drivers can filter their search results by price, mileage, make, body style. 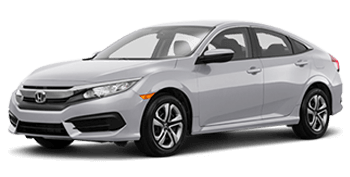 Find the perfect pre-owned Honda vehicle through our site and enjoy competitive prices. It's no secret that Honda automobiles are built to last. However, every vehicle on the planet needs a little TLC, so why not bring yours to our renowned service department near Sedona, AZ? Our service department is home to ASE Master Certified techs with factory training. We only use genuine parts and high-end tools to work on your new and used Honda models. Schedule service at our service center today and let's take care of that multi-point inspection, oil change, or tire service near Bagdad. Here at Prescott Honda, we think that the car buying process should be simple. Thanks to our website, drivers can order parts, book service appointments, schedule test drives, and browse the latest lines ups. We have a staff of Honda professionals who are ready to assist you with your online requests. Once you've perused through our site, we urge you to visit us in person.